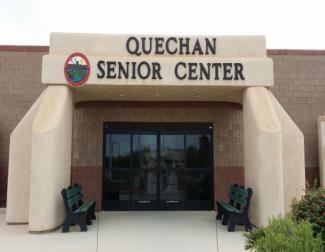 The Quechan Senior Center is a multipurpose facility providing breakfast, lunch and recreational activities for Quechan Tribal Members and their Spouses aged 55 and older. 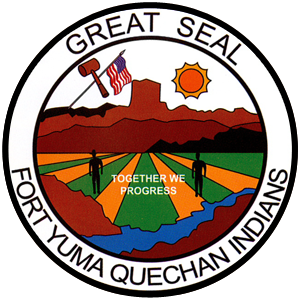 Other Native American or Non Tribal 55 or older residents of the community may participate in all center programs and services. However, there is a small charge for meals for non-tribal guests and guests under 55. The meal charge is subject to change. 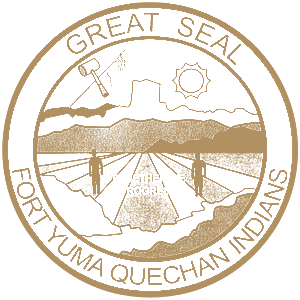 Disabled Quechan Tribal Members of any age may eat free of charge at the center.